Every Monday is Member Photo Monday where we feature a member photo on our Instagram and Facebook pages. Farm-to-Consumer Legal Defense Fund is proud of our members, and we take great pleasure in highlighting their operations and the awesome work they are conducting in sustainable farming, animal husbandry, artisanal production, and homesteading. See below for a roundup of January’s member photos! Miller Branch Farm is an old family farm (nearing century farm status!) in Bluff City, Tennessee. The farm provides high quality farm products and handmade items like produce, raw dairy herd shares, fresh eggs, jams, and more. 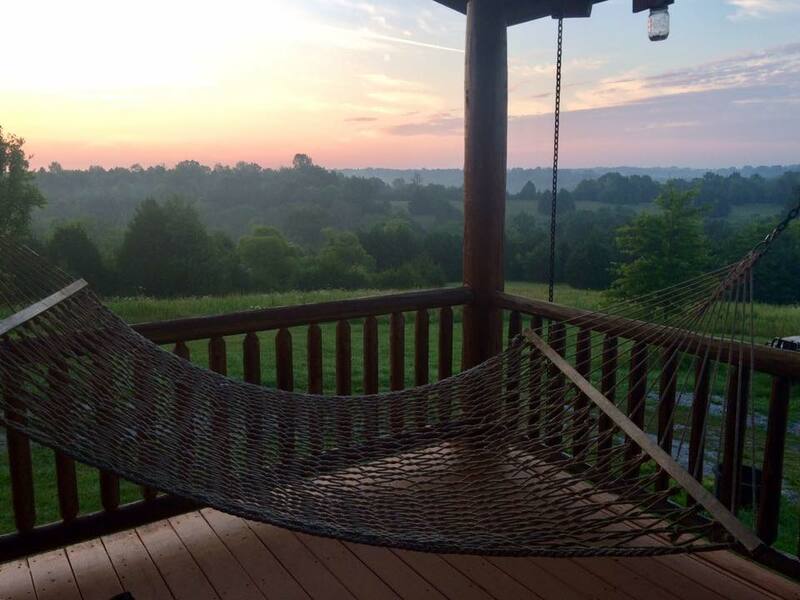 Patriot Pastures is a small family farm located in Mercer County, Kentucky run by Glen and Ashley Pegher. 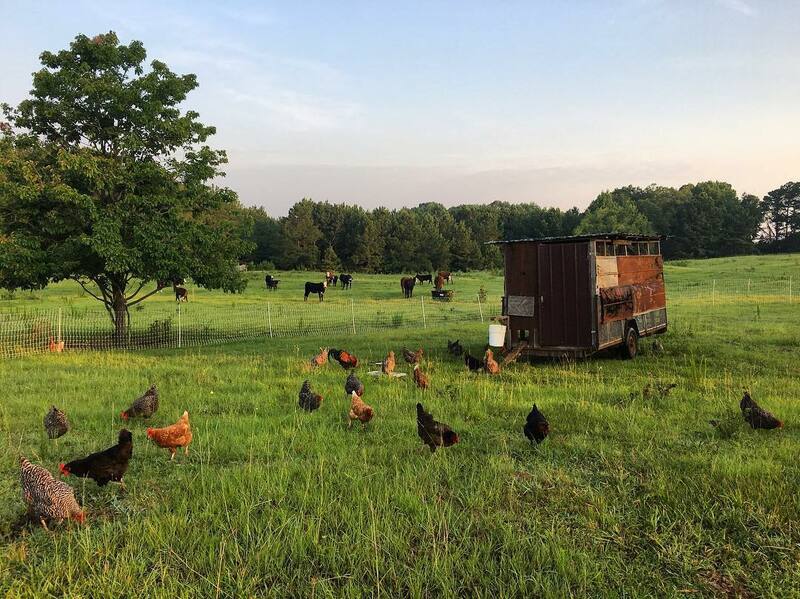 Patriot Pastures is also Veteran-owned and operated and dedicated to regenerative agricultural practices because the Pegher’s believe in raising happy animals and plants without chemical inputs. They currently offer pastured eggs and sell seasonal vegetables at the Mercer County Farmers’ Market. 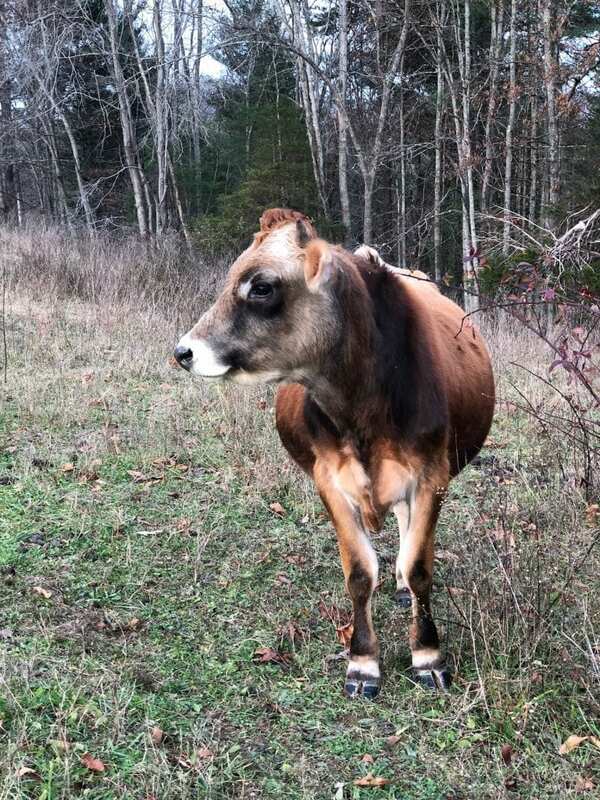 The Popes run Triple J Farm in Winnsboro, South Carolina, where they raise grass-based beef and dairy cows as well as pastured poultry and pigs in ways that respect each animal. Jason Pope works an off-the-farm job but hopes to make the leap into full-time farming in the future; his wife home schools their three children on the farm. Jason’s grandfather and great-grandfather farmed the same land. After reading Joel Salatin’s You Can Farm, he decided to participate directly in the local food system and sell direct-to-consumer via the farm store. Hidden Creek Farm is a sustainable farm in Muskegon, Michigan that specializes in heirloom produce and heritage breeds. Everything on the farm is raised with love and care by Crystal and Lee until it is ready for harvest. Their care and dedication to healthy consumers and a healthy environment also means that their plants and animals are produced without the use of Genetically Modified Organisms, pesticides, herbicides, hormones, steroids, chemicals, or antibiotics. 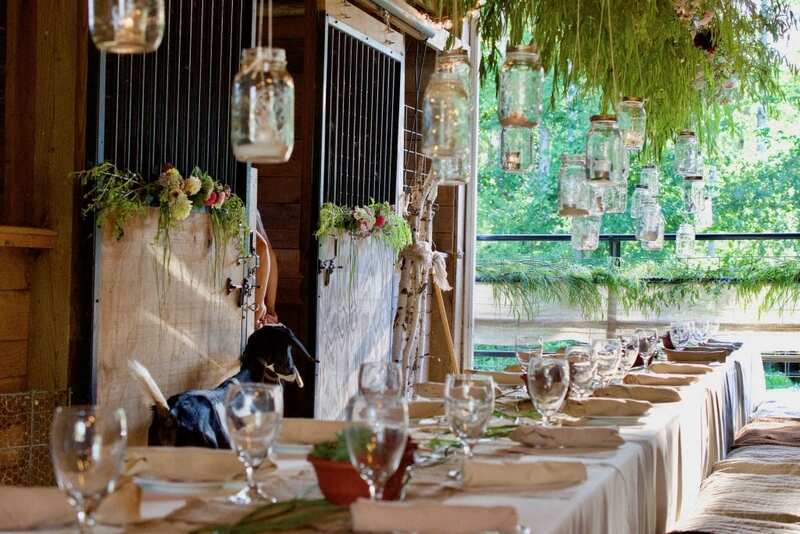 Hidden Creek Farm also puts on successful events; look for an upcoming interview with them about farm events on our website. Thank you to all of our wonderful members! We are membership-based and couldn’t do the work we do without you! Learn more about membership here. If you’re a member and would like to share your photos with us, email [email protected] for more details. Anyone wanting to make a contribution to support the work of FTCLDF can donate/find out more or join us today!